I have these in a small fantasy stable group. I haven't heard a word on them in months. If you have a clue, can you give me one? We gave stakes winning 3yo filly Summering (War Front/Wishing Gate) a couple months off and then she popped a splint about a month ago. 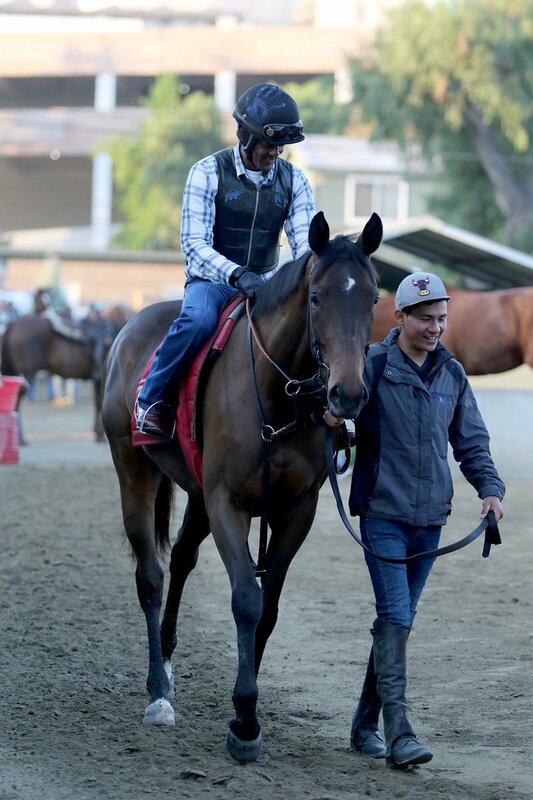 She’s on the comeback trail and will hopefully be ready run at her favorite racetrack, Del Mar.